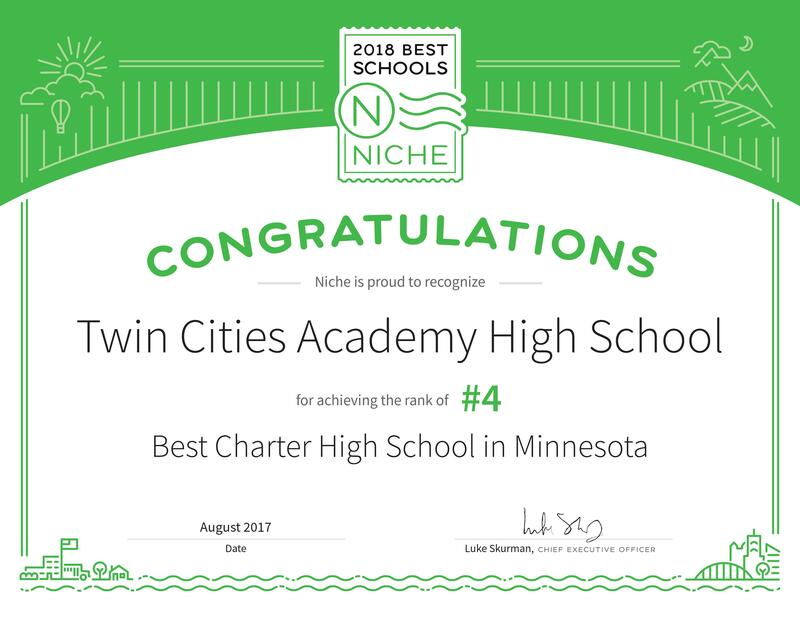 Twin Cities Academy named #13 Best Charter High School in Minnesota. 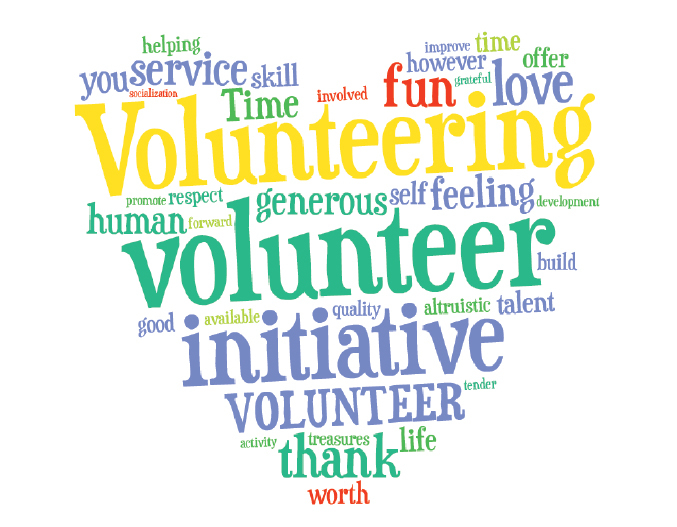 Local volunteering opportunities for the TCA students and families. Order TCA's High School Yearbook for $40 online now through May 1, 2019. Limited copies available! Summer Job Opportunities for TCA Students. We are committed to providing opportunities and experiences that will allow our students to be and do their very best, assisting all our students to meet educational goals and begin developing important and lifelong skills. 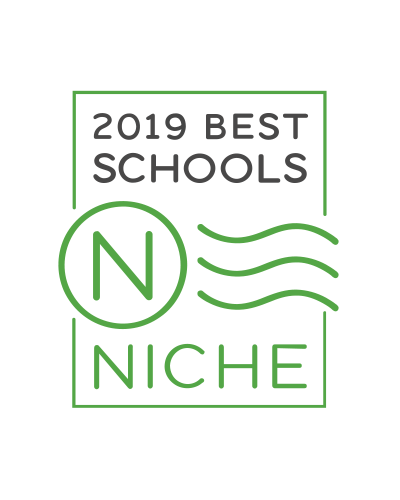 As you explore our site, you will learn how we achieve our motto: "A Higher Standard of Academic Excellence"
Twin Cities Academy has been a Reward School for six years in a row. TCA is the only Reward High School in Minneapolis and St. Paul. The Reward School designation is given to the top performing schools in Minnesota by the Minnesota Department of Education. It focuses on schools who are consistently closing the achievement gap. Congratulations to the TCA community on this accomplishment! St. Thomas University is Twin Cities Academy's authorizer. Reward schools have demonstrated exceptional student outcomes and success in closing achievement gaps. In 2014 Twin Cities Academy was ranked 42 on the list of the nation’s top 500 schools by Newsweek Magazine. Twin Cities Academy took home the bronze in 2012 as one of the best high schools in the USA as chosen by U.S. News and World Report.